Drink This Now: The Ashigaru at O-Ku DC in Washington D.C.
At O-Ku DC, a recently-opened contemporary Japanese restaurant in Washington, D.C., bartender, Valentine Restificar, creates a Shochu cocktail called Ashigaru, named after the peasant foot soldiers employed by the samurai class during the Japanese feudal era. 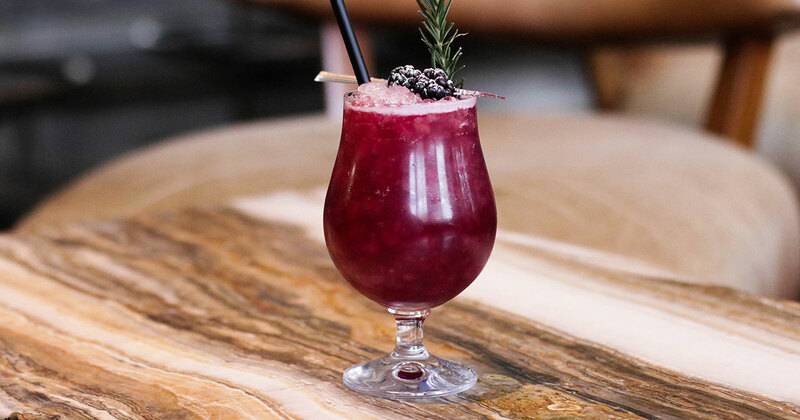 This cocktail features the Shochu in a style called oyuwari, which means to be mixed with hot water. 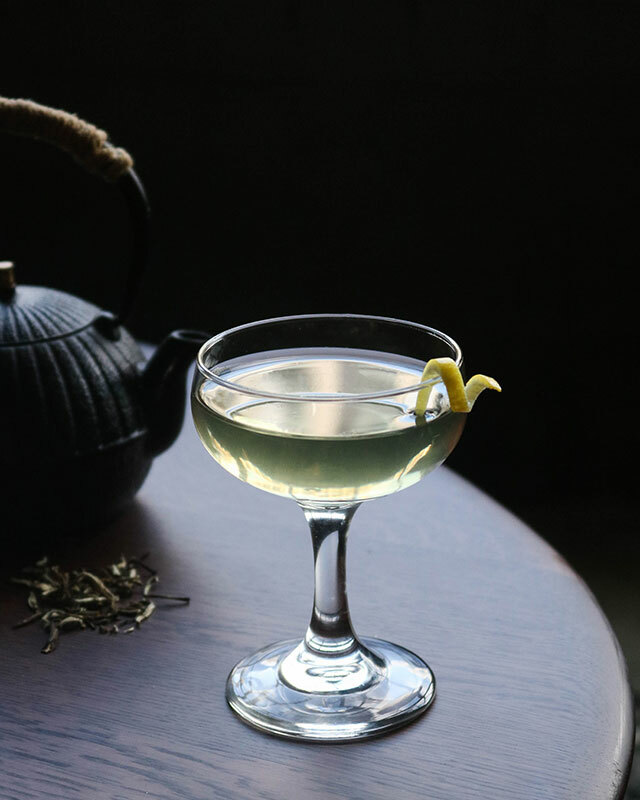 The cocktail features Mizu Barley Shochu, Genmaicha Cordial, Lemon Oleo-Saccharum and hot water. Shochu is a small batch, artisanal low ABV spirit, which originated in Japan in the mid-16th century. It’s typically enjoyed on the rocks or mixed with hot or cold water or fresh juice. 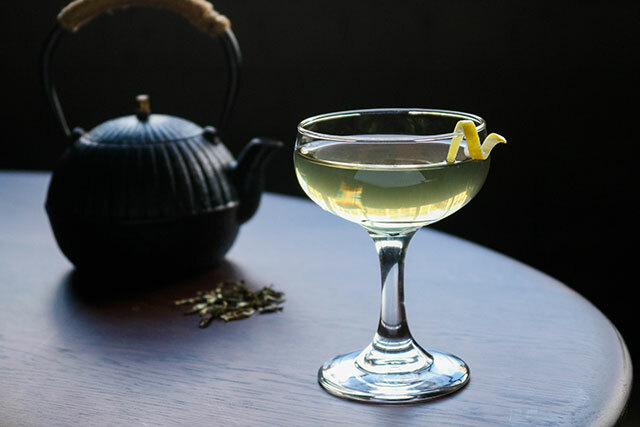 Lemon oleo-saccharum is the sweet oil that results from combining sugar and lemon peels; the bright citrus aromatics form a refreshing balance when paired with the malt-earthy flavors of the Shochu and genmaicha. In a mixing glass, add oleo saccharum (muddle a sugar cube with lemon rind if unavailable). In the glass you will be drinking from, warm it with hot water and then drain. Add 2 oz shochu followed with 4 oz of hot tea (176 to 185 degrees Fahrenheit.) Express and garnish with lemon twist. Drink This Now Japanese shochu Shochu cocktails Washington D.C.